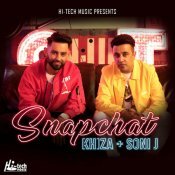 Hi-Tech Music are finally proud to present the long awaited brand new smash hit single released by Khiza entitled “Snapchat” featuring Soni-J! 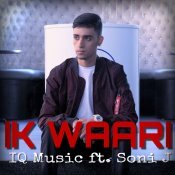 IQ Music release their eagerly anticipated brand new hit single entitled “Ik Waari” featuring Soni J!! 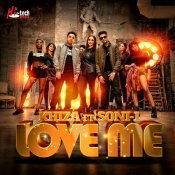 Hi-Tech Music are proud to present the highly anticipated brand new smash hit single released by Khiza entitled “Love Me” featuring Soni-J!! 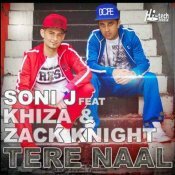 Soni-J is finally back with his highly anticipated brand new single entitled “Tere Naal” featuring Khiza & Zack Knight! 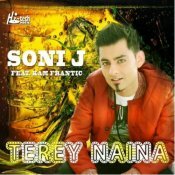 ARE YOU Soni-J? Contact us to get a featured artist profile page.